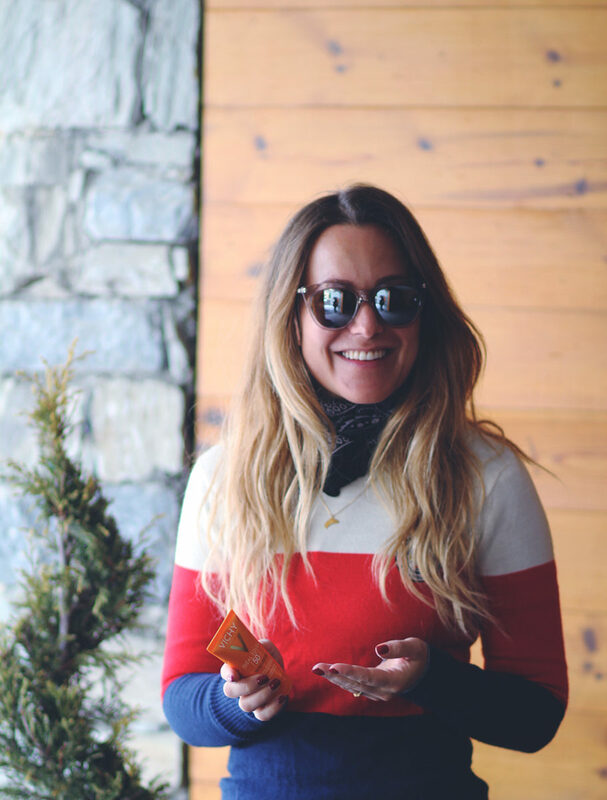 Emily Salomon has a longterm love affair with beauty – she’s a natural with everything from skincare over hair and nails, sharing her beauty tips and expertise with her readers. This month, Emily also breathed new life into her YouTube channel with two new beauty tutorials on beach waves and monthly beauty favorites. 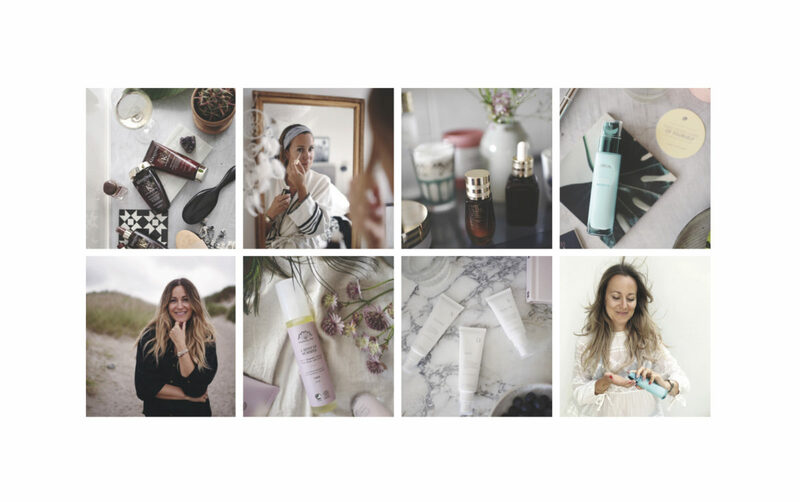 A natural fit for a beauty brand looking for a creative and dedicated partner, Emily has worked with a range of beauty brands this year, including top international brands such as Vichy, L’Oréal and Estée Lauder, and local Danish favorites like Purely Professional and Rudolph Care. For her collaborations, Emily draws on her beauty expertise to provide her readers with valuable advice and reviews and creating beautiful imagery. Recently, Emily teamed up with Vichy to provide readers with her recipe for the perfect morning boost – including a morning swim, an energizing smoothie bowl and a boosting skincare routine with Vichy’s Mineral 89 serum. See all of Emily’s other beauty related posts here and dive into the products that give Emily her healthy, glowing skin.